Traditional payment methods are expensive with high fees and slow transaction processes. If you need to pay an invoice to affiliate you can use PayPal, bank transfer or Bitcoin. In the first case Paypal will deduct its fee amounting from up to 7% depending on the country you both are located in and on the total amount to be sent. If you want to use a bank transfer, fees can be up to 50EUR if you are located in different countries. Bitcoin fees for P2P-payments can be as low as 0.0009 btc, so less than 1EUR. The same thing can be applied to the transaction process speed, as bitcoin is faster than any other method available (a bank transfer can take up to 2-3 business days while bitcoin takes 10 minutes). 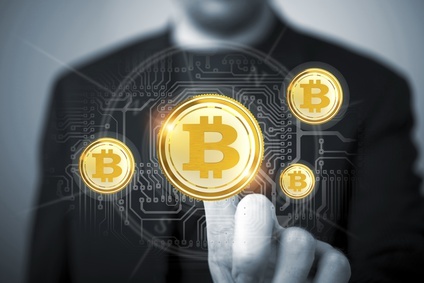 Settlement payments to affiliates are cheaper and faster when done in bitcoin. And btw, your affiliates will love payouts in Bitcoin because they can easily use it within the digital cash ecosystem. Offering payouts in bitcoin to winners of multiplayer games creates a self-enforcing cycle since players are tempted to use bitcoin as a deposit method. So, if you are looking for AML-copliant Bitcoin processing you may want to try Payment21.com. Click here to get in touch with us.